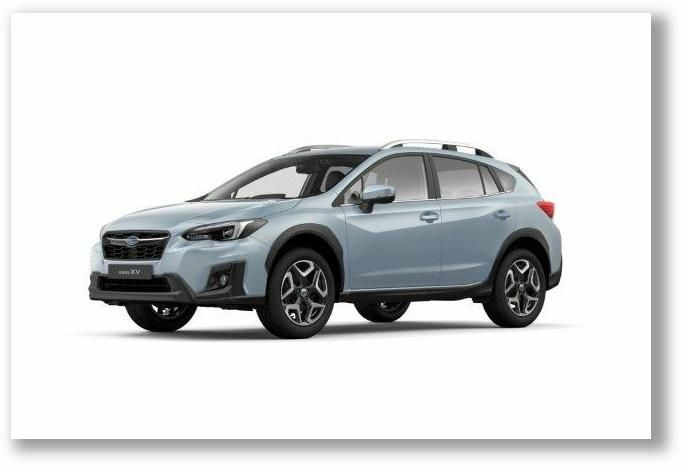 Subaru’s new generation All-Wheel Drive XV* Sports Utility Vehicle (SUV) has debuted in Geneva, showing off a sporty new style, advanced infotainment and technology that takes its crossover credentials to new heights. Underpinned by the same Subaru Global Platform (SGP) that has won acclaim in new Impreza, XV adds SUV ability with the introduction of X-MODE, to enhance rough road capability. Subaru’s award-winning EyeSight® Driver Assist system also debuts on XV together with Rear Vehicle Detection, which offers blind spot detection, lane change assistance and reversing assistance, enhancing all-round preventive safety. 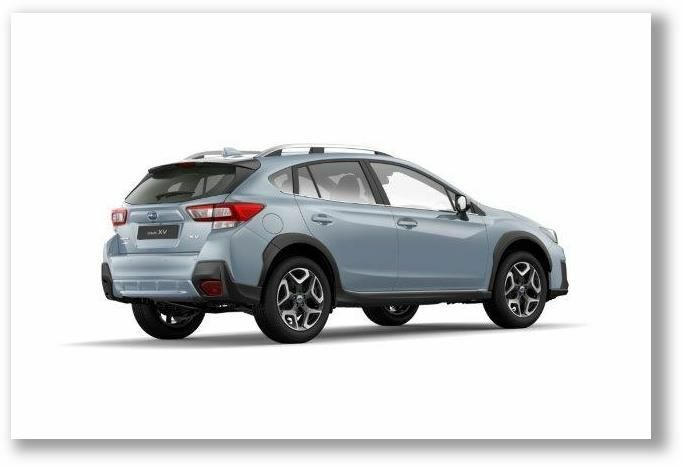 In line with Subaru’s range-wide five-star ratings for occupant safety, new XV also offers world-class collision safety and hazard avoidance performance, as well as far more driver-responsive handling and ride comfort, while enhancing the unique design and rough road capability. XV’s compact exterior – yet spacious interior - offers versatility in both urban and rural environments. Introduction of the SGP significantly enhances strength, body and chassis rigidity, while benefiting safety, ride comfort, and agility. Exterior and interior finish are also greatly enhanced, with new design alloy wheels among the many features that embody XV’s sporty, casual and rugged character. The signature sporty Subaru look is seen in XV’s wide and low stance, which incorporates the classic hexagonal grille and hawk-eye headlight design. Matte black cladding on the front bumper, wheel arches and side sills expresses both SUV functionality and rugged character. The character line extending the length of XV gives dynamism to the body surface. The rear combination lights share the same motif as the headlights, while the powerful looking shoulder silhouette enhances the sporty impression, together with the black roof spoiler and matte-black cladding on the rear bumper. XV also combines the Subaru performance essentials of superior aerodynamics and visibility, with advanced styling. New design alloy wheels embody XV’s sporty, casual and rugged character. New exterior colours are the vivid and solid “Cool Gray Khaki” and “Sunshine Orange”. Matched with the matte-black cladding, they highlight XV’s active and functional image. The combination of sporty and advanced design, and sophisticated construction, delivers an interior far surpassing XV’s class. The spacious design flows from the instrument panel through the door trim, for a feeling of refinement. The seat structures are made to better fit occupants, while the option of gray seats enhances XV’s active character. In the centre of the instrument panel is an 8.0-inch touch-screen display for the infotainment system, which can connect with smartphones. Detailed orange stitching on the instrument panel complements the quality feel, while expressing the model’s active character. In addition to the enhanced interior design, signature Subaru functionalities are further strengthened, including excellent all-round visibility, spacious cabin and cargo area. A newly designed steering wheel offers better drivability and quick steering feel. New XV incorporates multiple improvements to achieve enhanced dynamic feel for the driver. Based on thorough and precise analysis of steering and pedal feedback, vehicle behaviour, vibration and noise - and other elements that drivers sense – XV achieves dynamic quality beyond its class. Rough road capability is also enhanced. The new platform dramatically increases rigidity throughout the body and chassis (a 70% to 100% increase over present XV) and incorporates substantial improvements to the suspension system, while achieving a lower centre of gravity and highly responsive steering. Eradication of unnecessary handling movement offers superior straight-line stability and cornering performance, gripping the road surface while maintaining 220mm of ground clearance. Optimised frame structure and stronger joints between parts allow the new platform to improve overall torsional rigidity by 70%. This distributes resonance and distortion throughout the body, greatly reducing vibrations from the steering wheel, floor, and seats - achieving superior noise suppression. The new platform increases suspension mounting rigidity, improving absorption without warping the body, and providing a smooth and comfortable drive. By mounting the rear stabilizer directly to the body, the new platform reduces body roll by 50%. Steering gear ratio is modified from 14:1 to 13:1, offering superior drivability. An electronic parking brake is added for more convenience. In addition to Subaru’s unique Symmetrical All-Wheel Drive (AWD) system, new XV is equipped with X-MODE, capable of enhancing driving performance on poor roads through optimized integrated control of engine, AWD, braking, and other functions on slippery surfaces. The hill descent control setting gives drivers greater peace-of-mind by maintaining low speeds on downhill slopes. The majority of parts on XV’s FB 2.0-litre direct-injection Boxer engine are completely revamped, making it lighter - delivering more power and fuel efficiency. The improved Lineartronic™ Continuously Variable Transmission greatly enhances ratio coverage and weight, boosting acceleration performance and economy. As well as employing full auto-step shift control, XV features a seven-speed manual mode function, allowing the driver to accelerate as desired. Noise and vibration are greatly reduced in both the engine and transmission, for more pleasant driving and dynamic feel. 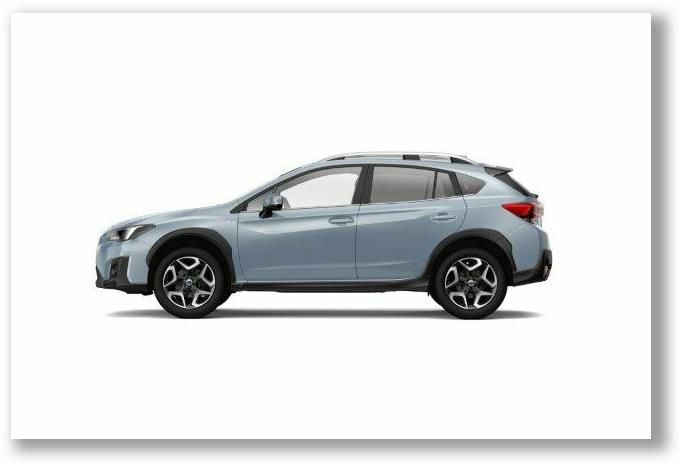 Subaru safety performance is highly rated by third-party organizations and new XV adopts technologies to further enhance safety, including the new platform and advanced preventive systems. 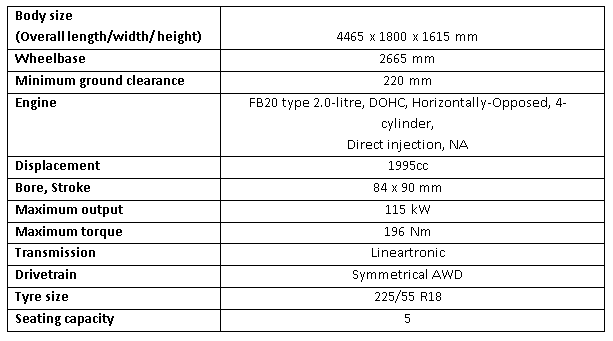 The new platform achieves a centre of gravity 5 mm lower than current XV. Together with major improvements in rigidity and evolution of the suspension system, the lower centre of gravity offers outstanding hazard avoidance capabilities on a level with a high-performance sports car. Thanks to a frame structure that enables more efficient energy absorption in the event of collision - and the enhanced body strength resulting from the increased use of high-tensile steel plates including materials formed by the hot press method - impact energy absorption is improved by 40%. EyeSight, Subaru’s innovative and highly acclaimed driver assist technology, delivers extremely reliable preventive safety and reduces driver burdens through features such as Pre-Collision Braking Control, Adaptive Cruise Control, and Lane Keep Assist. The new High Beam Assist uses a monocular camera, automatically switching from high to low beam according to what is happening ahead of the vehicle. Steering Responsive Headlights move the beam right or left when turning, illuminating the direction of travel. XV employs the two headlight controls for the first time, dramatically improving night-time visibility and the recognition capabilities of EyeSight. Subaru Rear Vehicle Detection is newly employed, offering blind spot detection, lane change assistance and reversing assistance to enhance all-round preventive safety. * All content refers to European specification. Australian specification will be released in mid-2017.